The Alumni and Development Office sponsors a variety of annual events on Castleton's campus each year. For more information and questions regarding specific events please contact Assistant Director of University Relations Courtney Widli. Homecoming and Family Weekend is an event that celebrates our Castleton family, including students, parents, alumni and friends. We are very willing to assist in planning any special decade recognition reunions during Homecoming weekend. The event features a kid-friendly Family Fun Zone, showcases student works and presentations and is filled with opportunities for reconnecting with friends and faculty as we embrace our newest Castleton families. The annual Castleton Alumni Association Gala features an evening of entertainment and live music for alumni and friends of the University. The gala also includes a silent auction with proceeds to benefit the Association’s Scholarship and Activities Funds. 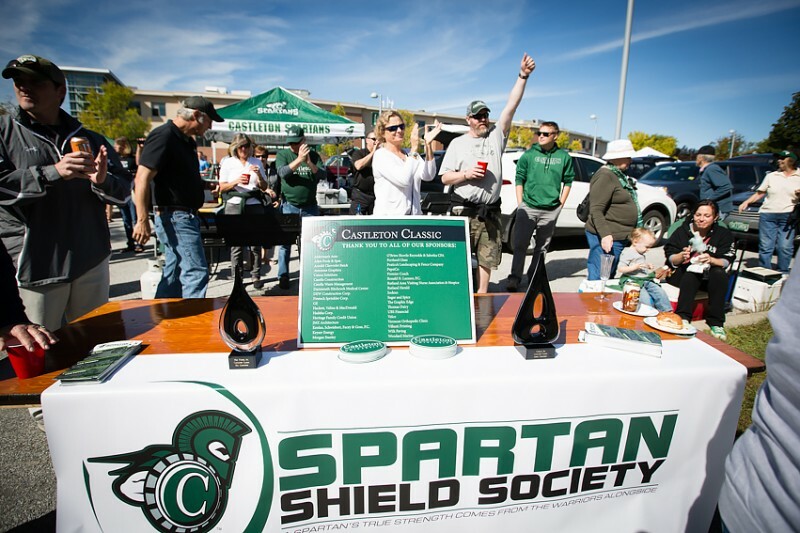 The Scholarship and Activities Funds support events for students on campus, including the Freshman Welcome and Senior Class Social, as well as fund annual scholarships for up to two Castleton University students each year. 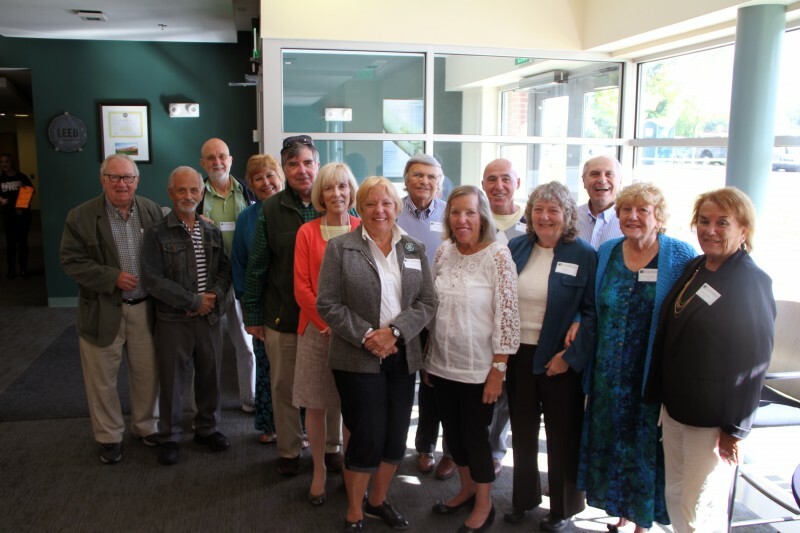 50th Reunions are hosted by the Castleton Alumni Office. Planning is a collaboration with the Class Planning Committee for all Castleton Golden Reunions. Class of 1969's Golden Reunion is coming up this June! The traditional ceremony of walking new students through the Castleton Gates with candles lit, singing “The Alma Mater” on the steps of Woodruff is a symbol of the beginning of their journey into higher education. The First Year Student Welcome Picnic is held during student’s first week of the fall semester, welcoming all the new student members to the Castleton community. The Senior Class Social is a collaborative fall evening event with Career Services where students are invited to meet local alumni in a variety of fields.